An exceptional cast led by Lambert Wilson and Susan Graham. A moving encounter between East and West. It is the 1860s in Siam (now Thailand) when an English widow, Anna Leonowens, and her young son arrive at the Royal Palace in Bangkok, where she has been summoned by the King to serve as tutor to his many children and wives. The King is largely misunderstood by those in the West, and he seeks Anna's assistance in changing his image, if not his ways. With both keeping a firm grip on their respective traditions and values, Anna and the King grow to understand and, eventually, respect one another, as a unique friendship unfolds. The King and I premiered on Broadway in 1951, becoming an instant hit by the most successful team in Broadway history - Rodgers & Hammerstein. 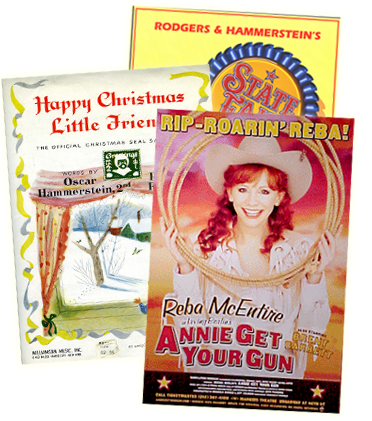 It was subsequently popularised by thousands of stage productions around the world, as well as with its Academy Award winning film version starring Yul Brynner and Deborah Kerr. Lee Blakeley, the talented director of Theatre du Chatelet's recent production of Into the Woods, directs this brand new production, marking Rodgers & Hammerstein's third musical at the world renowned venue in Paris, preceded by Carousel and The Sound of Music. 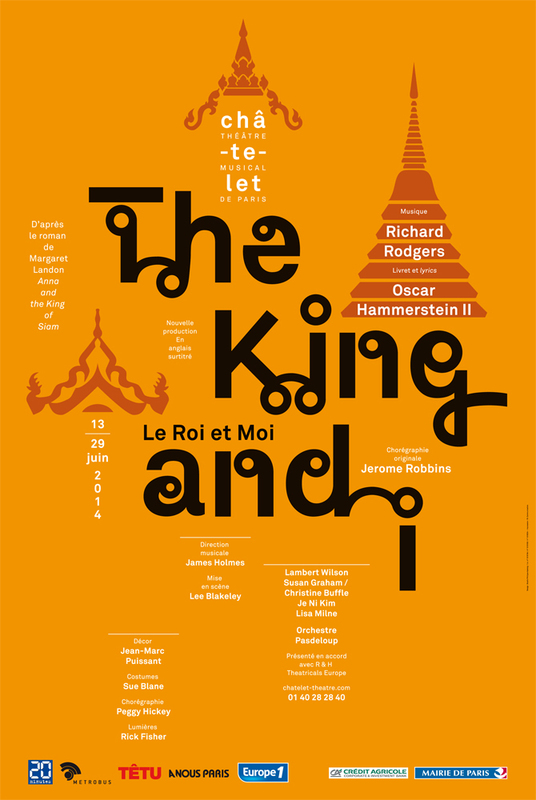 Theatre du Chatelet presents The King and I with The Pasdeloup Orchestra, and the original choreography by Jerome Robbins (West Side Story) is recreated by The National Ballet of Cambodia.